Elly Taylor and her husband thought they were prepared for having their first child but quickly realized they faced unexpected conflicts. When Elly started counseling other parents, she realized most couples were experiencing the same challenges. She began researching the stages parents went through and how having children transformed relationships. 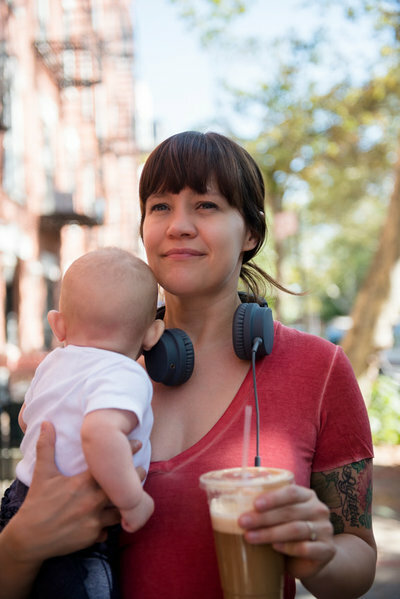 When Elly became pregnant with her third child, she wrote her book, Becoming Us, with the hope of preventing postpartum anxiety, postpartum depression, and relationship breakdown for both parents through better preparation. Parenthood is a venture into the unknown and has such a huge impact on couples. Elly passionately believes that as a society we are setting parents up for failure – there is no longer a community of people invested in a raising a child. Nowadays, the support families desperately need drops away when parents leave the hospital or shortly thereafter, and we aren’t equipped with the ability to communicate with each other about our needs and challenges. Elly shares the dark and challenging times of her own transition to motherhood in this honest conversation – and also shares the hope and potential she sees for families after years of working with her own partner and with other couples. Her work and her perspective are so encouraging and we are so excited that the message is spreading and reaching more families around the world. Elly has now begun training professionals in birth and mental health circles to become Facilitators of the Becoming Us approach – see the Show Notes below for more information! Elly Taylor is becoming known worldwide as the Parenthood Tour Guide. A Relationship Counsellor and a new mama at the same time, Elly began researching the transition into parenthood after she unexpectedly began experiencing stretch marks in her relationship with her husband. She wondered why nobody had prepared them for all the changes to life and love she later found out were normal and common for most new families. 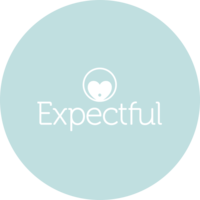 Over 15 years Elly discovered eight stages of early parenthood and created steps to prepare, guide and support mothers, fathers and partners through them. The result is her award-winning book Becoming Us, which has been welcomed by both parents and professionals. Elly lives in Sydney with her gorgeous firefighter husband (yes, they made it! ), their three children and a bunch of pets. Great podcast! 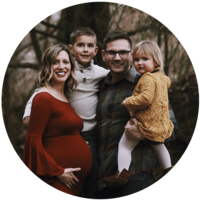 Elly Taylor is for sure a "Parenting Pioneer" and you can hear in her voice how passionate she is about creating families that do more than just cope with new parenting — she is committed to creating families that thrive. So honored to be teaching these classes in the PDX area. Mellisa and Laura, thanks so much for highlighting this important work and for your excellent podcast. Keep up the great work!